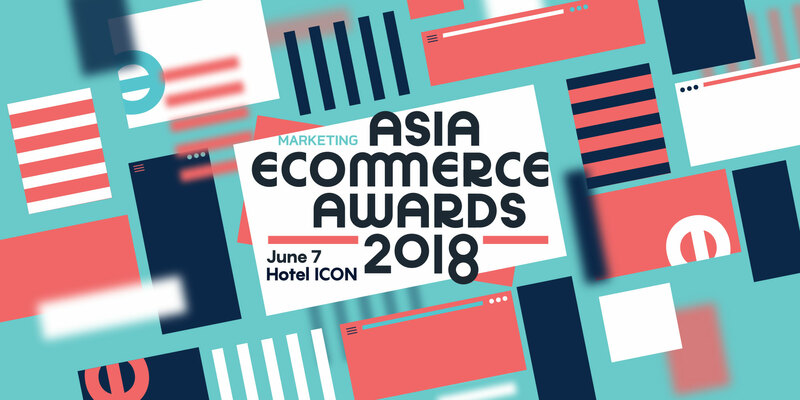 Pricerite received the Silver Award of Best Omni-Channel Process in Asia eCommerce Awards 2018 organised by Marketing magazine, a famous media in Asia, in recognition of Pricerite’s excellent strategies in the development of New Retail and its outstanding omni-channel retail network. With its cutting-edge system offering customers convenience and safe services, Pricerite’s online shop Pricerite.com.hk was bestowed with the Outstanding eCommerce Excellence Award by Economic Digest in recognition of its user-friendly, secure and reliable online shopping experience provided to its customers. CFSG received the Digital Brand Awards 2017 from Metro Broadcast and The Chamber of Hong Kong Computer Industry. Voted by the public and assessed by the professionals, the award recognises the excellent performance of CFSG’s FinTech investment platform. CFSG won Bronze Award in the “Internet Finance Award” (financial institution category) organized by Internet Professional Association and co-organised by Hong Kong Internet Finance Association and Shenzhen Internet Finance Association. The award proves that CFSG has made outstanding contribution to the development of financial technology in Hong Kong and Mainland China. Committed to integrating technology into the financial world, CFSG continues to develop online financial sector to enhance the trading experience of clients. CFSG was awarded by Wen Wei Po in 2014 and 2016, in recognition of its advanced technology and excellent services. Pricerite has been constantly enhancing its online shop Pricerite.com.hk to bring more convenience to its customers for better online shopping experience. With its outstanding application of technology, Pricerite has been awarded with the Best.hk Website Awards by Hong Kong Internet Registration Corporation Limited. Pricerite received award from GS1 Hong Kong and Retail Asia Expo in the Top 10 eCommerce Website Awards 2015 in recognition of its excellent online shop which enhances customers’ shopping experience. CASH Financial Services Group's electronic trading platform secured this accolade for the Group on behalf of Hong Kong at the Asia Pacific Information and Communication Technologies Awards (APICTA) in 2002. Some 99 projects were presented by enterprises from 11 Asia-Pacific countries or regions. Nominated projects represented the most outstanding IT achievements around Asia Pacific. This international honour further demonstrated CASH Financial Services Group's front-running approach to information technology. Not only effectively improving the supply chain management, Pricerite's cutting-edge wireless Warehouse Management System brought the company the MIS Innovation Award, organised by MIS Asia magazine in 2004. Pricerite received an Intelligent 20 Award in 2003 for its enterprising wireless Warehouse Management System. The awards were organised by IT magazine Intelligent Enterprise Asia and recognised the top 20 businesses contributing to the advancement of technological applications in Asia Pacific. As a "Total Caring Organisation", we are pro-actively committed to sustaining the natural world with our "Green ICT Platform", so as to build a "paperless, IT-driven and systematic" working environment with high efficiency. With its brilliant achievement, CASH Group received the Best Green ICT (Adoption – Large-scale Enterprises) Certificate of Merit from Green ICT Consortium. As an IT-driven financial services provider, CFSG successfully developed the world's first "3D AI Broker" in 2008. This achievement has been recognised by the Hong Kong General Chamber of Commerce, which awarded the company its "Hong Kong Awards for Industries – Innovation and Creativity Certificate of Merit". 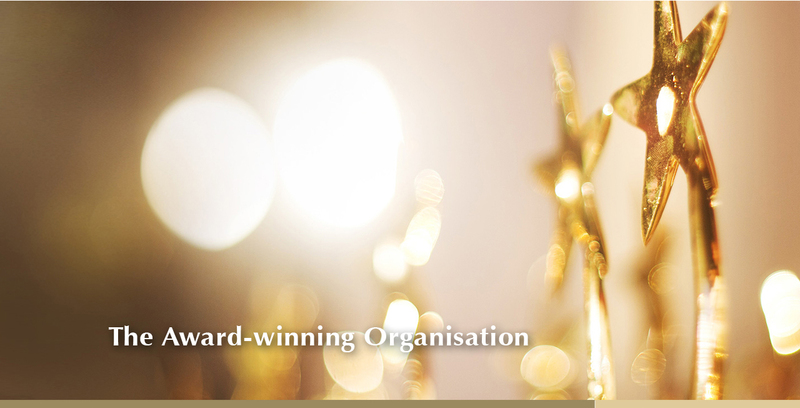 The accolade acknowledges CFSG's enterprised solutions and contribution to the financial industry in relation to value-added technology. CASH Group has constantly sought to apply technological innovation to traditional financial business areas, with the ultimate goal of expanding our service arena as well as upgrading service quality. CASH's creativity and hard work were recognised through this award from the Hong Kong Productivity Council in 2000. CASH Financial Services Group was awarded a Certificate of Merit in the Application Category of the IT Excellence Awards in 2001 in recognition of the Group's technological advances in financial services. The awards were organised by the Hong Kong Computer Society.